Our YouTube Channel is approaching 100K subscribers. 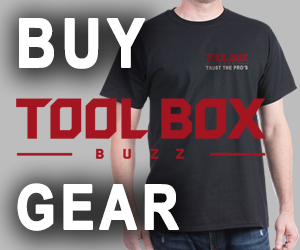 As a thank you to all of you we’ve teamed up with Milwaukee Tool for a special giveaway. 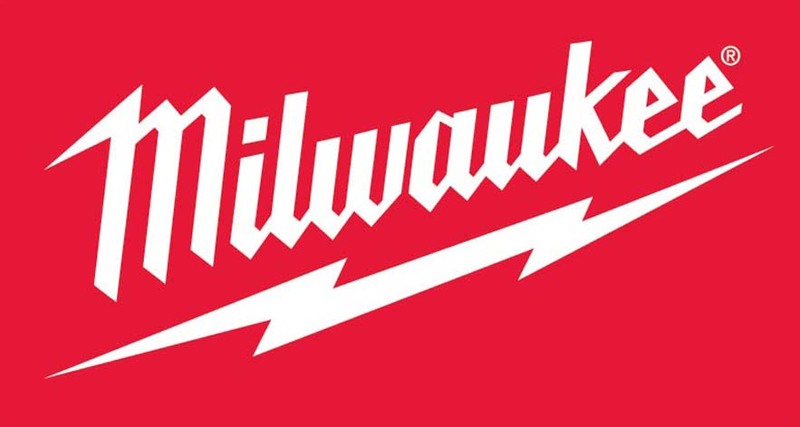 Milwaukee Tool has generously offered a massive prize for this big milestone. We’ll be giving away the ULTIMATE Milwaukee Cordless Job Site Package. 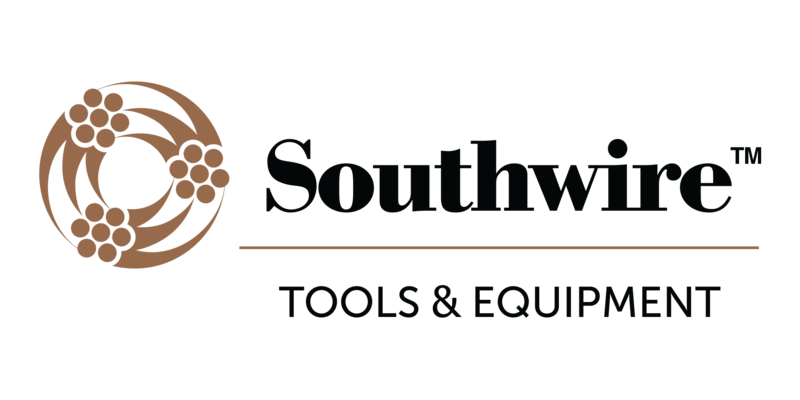 This package includes an M18 FUEL Circ Saw, M18 FUEL Table Saw, M18 FUEL Super Sawzall, REDSTICK 48” Level, and an M18 Radius Site Light. This package is valued at $ 2,000. 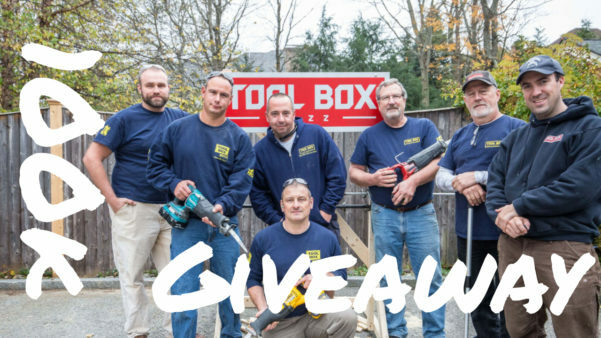 To enter this amazing giveaway you’ll need to leave us a comment on our YouTube 100K Giveaway video [Click Link or watch vide at bottom of the page] with your favorite tool review or tip you’ve learned watching our videos. THE COMMENT MUST BE ON YOUTUBE, NOT here. To celebrate 100k subscribers were also going to give away 100 of the new SHOCKWAVE Matrix Carbide bits! You can enter to be 1 of 100 subscribers who will be randomly chosen and sent one of the new SHOCKWAVE Matrix Carbide bits! Enter your information in the form below and thanks for your support! This giveaway is open to US and Canada. My favorite video is the reciprocating saw shootout. Makes me wish the super Sawsall was out at the time to be included. Be sure to leave that comment on our YouTube video. 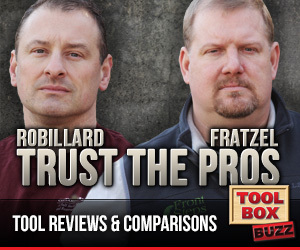 Thanks for all the unbiased reviews! I got a lot out of the impact driver shoot out since I use one all day every day.